This wine comes from P58 clone Chardonnay at Silverwood vineyard in Balnarring. The vineyard is planted on a very gentle north facing slope of red brown clay loam. Fruit was harvested by hand in early March and hand sorted. The whole bunches were transferred, intact, to tank. No additions were made. After 6 weeks maceration the must was pressed and the wine returned to tank. The finished wine was bottled with minimal sulphur dioxide in September 2016. 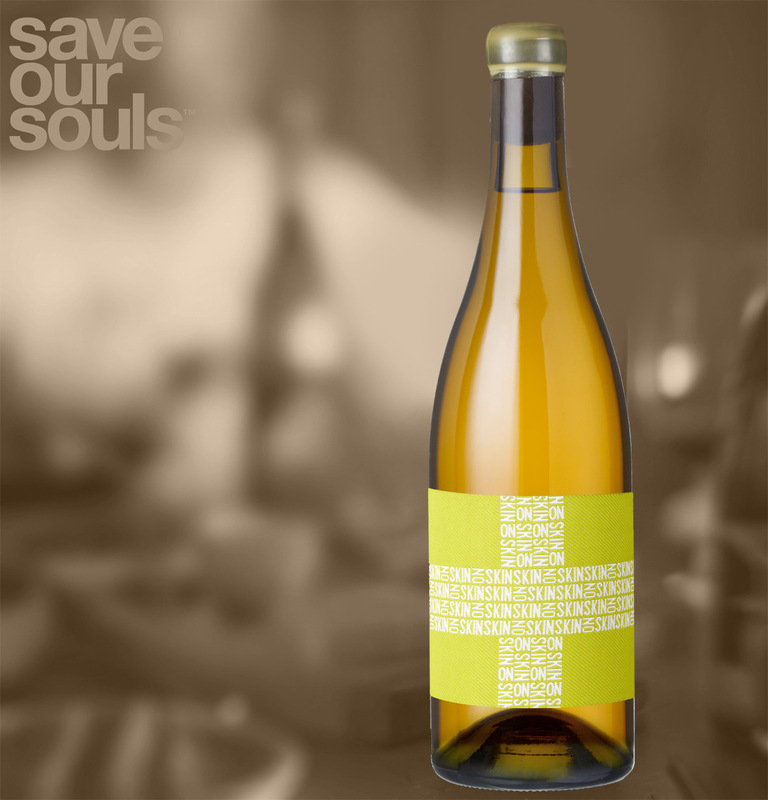 The wine is dense and complex with aromas of curry leaves, cardomin and ripe stonefruits. The palate continues with more stonefruit as well as earth and spice. It is a rich, textured and savoury wine with noticeable tannin and great length.